I love working in the Digital Industry, it’s such a dynamic and creative environment that really suits my free-spirited lifestyle and personality. The fact that technology has brought with it new and exciting career choices that didn’t even exist 10 years ago is absolutely fantastic. However, because we live in such a fast-paced world it is crucial to stay a lifelong learner, as skills in this day and age are continuously evolving. I’m a Social Media Strategist and Blogger so I know all too well how important it is to stay updated and informed. I made the move into Digital Marketing 7 years ago, I invested and completed an online course that shifted my career from 9 to 5 to location independent and since then I’ve never looked back. It is honestly one of the best decisions I’ve ever made, however so much has changed since then. Yes, there’s a lot of good content on the web and I’m always reading up on the latest trends and innovations related to my industry. That’s just one of the many perks of having such a futuristic career, but with that being said nothing comes close to good study material, all in one place specifically designed to advance your career. 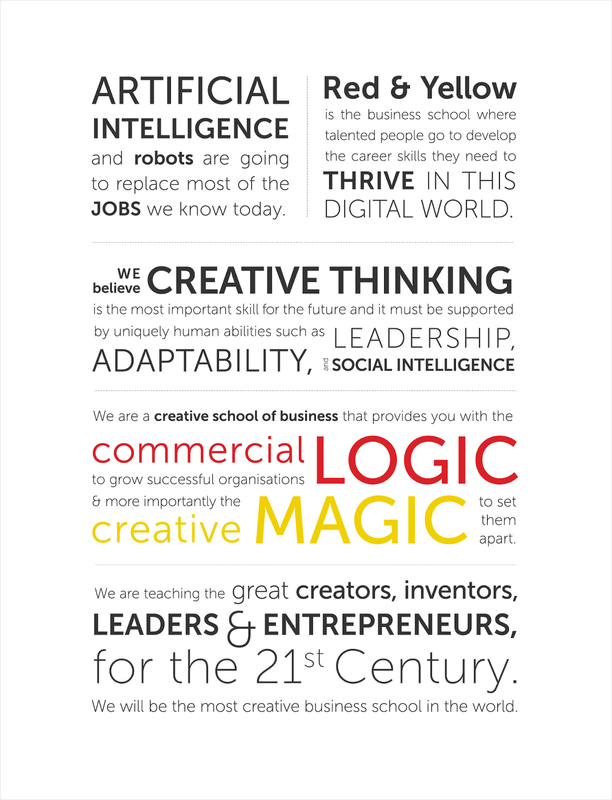 Therefore I’m delighted to announce that I’ve enrolled in the Red & Yellow Creative School of Business’s Digital Content and Copywriting Course! This is a 10-week course that covers the copywriting and strategic skills necessary to plan, create and implement an effective digital content strategy. A course that’s really the perfect fit for me and my career goals, and so I’ve had this strong desire to enroll for a while now. I’ve been browsing Red & Yellow's website for a lengthy period and now that I have the opportunity to actually participate, I’m totally over the moon! Living as remotely as I do, far from reputable tertiary institutions, it can sometimes be really difficult and costly to get further education. Also, when you already have a fulltime job and the responsibilities of children,, it can be even tougher and even seem impossible. Which is exactly why I’m so excited about this course. Everything is completed online but there are course coordinators and regular chat sessions with fellow students so you never feel alone. There’s no travelling involved, assigments are submitted via the easy, friendly online learning platform. And it is open to anyone, worldwide! Online has no geographical boundaries. So if non-SA's want to benefit from the exchange rate, and learn from the people that wrote the Digital Marketing textbook (used by plenty international education institutions, with 6th edition being released in Feb 2018) - what's stopping them? Anyone who understands the power of a message or story told well and who wants to improve their ability to produce compelling content across various channels/platforms. Copywriters who want to know how to write for the web, who want to expand their craft and expertise in print, to producing content for digital channels that is appropriate, relevant and powerful. Community Managers, who want to improve engagement, participation and endorsement. Aspiring Content Marketers, who need to understand how to tailor the content they produce, for the brands they represent, and the audiences they are talking to. Small Business Owners who rely on content to promote their brand, and grow business. What learning tools are included? Engaging industry-relevant course content: from notes in PDF format, to links to additional resources, to explanatory videos. Regular discussion forums with fellow students on the learning platform. Access to friendly team of Knowledge Experts and Course Co-ordinators who are always on standby to assist, inform and enrich your learning experience. Recommended reading material and other informative educational resources. At the end of this course, you will be able to set up a content marketing plan and manage content communities across various platforms and channels with the end goal of building strong, trusting brand-consumer relationships. You'll also learn the practical skills to transform content from the written word into podcasts, videos and more. Plus, you’ll receive a Red & Yellow certificate that is highly-respected by industry, and talks to the value you'll be able to add from day one. 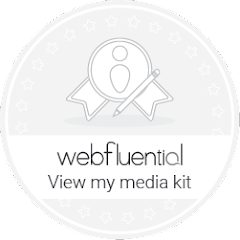 You'll also receive a virtual badge for bragging rights that you can add to your website, blog, email signature or social networks. I’ll be starting this course on the 5th of February 2018 where after I’ll be writing a post again where I’ll tell you about my learning experience. Keep an eye on my social media platforms, I'll keep you updated on there too. Also, if you want to enrol, you’ll be glad to know that the next course will start on the 23rd of April 2018. So, just like me, you can finish this course in the comfort of your own home and get a head-start on driving a more fulfilling and successful career. Need more information? 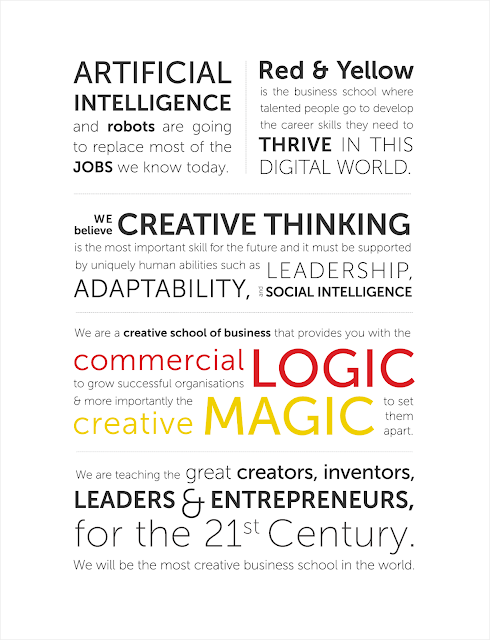 Visit Red & Yellow’s website, there’s a variety of other online courses on there.